It's strange how some of 67 Not Out's posts come about, often by coincidence or maybe with the assistance from a helping hand. I wasn't sure what to write today but was searching for information on Google about the Lizard in Cornwall near to where I live. This is the most southerly point in England. By 'chance' I came across another Lizard, this time in north-east England and this led to today's post. 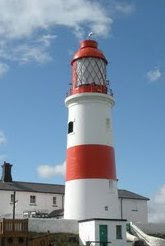 On Lizard Point, at Marsden In Tyne and Wear, there is the Souter Light House (photo right), which turns out to be haunted by Isobella Darling. In the north-west of England the surname of Darling is well known and admired. Grace Darling was a heroine from 1838 when she helped to save the lives of 13 people from the wreck of the SS Forfarshire in severe weather conditions. The ghost of Isobella Darling is Grace's niece. It has been verified from census records of 1881 that she lived at the Souter Lighthouse - and appears to still frequent the building. Staff at the lighthouse have reported spoons levitating, cold spots and have had the feeling of being physically grabbed. A lot of this activity takes place in the kitchen and living areas where Isobella would have lived. A waitress - Souter is now owned by the UK National Trust - and many others have also seen a man in an old-fashioned lighthouse keeper's uniform. He wanders the kitchen corridor and then disappears. The smell of tobacco lingers in the air. I also found out that a medium called Acorah visited this lighthouse and made contact with a person named as John. Acorah felt that this man was "someone who's suffered a deep depression." Records show that a man called John, a colliery worker, died in the lighthouse in the 1930s. 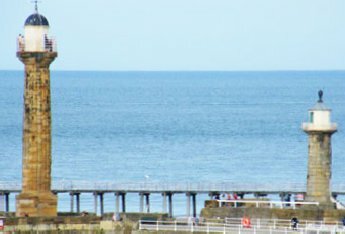 At Whitby the old lighthouse is the 'home' of the ghost of a man who fell to his death from the cliffs. There is also an eastern lighthouse at Whitby which is haunted by someone called Sylvia Swales. The story is that twin brothers had a boat race to see who would have her hand in marriage. Tragically both were killed by a freak wave. Sylvia blamed herself and never married. Her ghost looks out to sea searching, and maybe waiting, for the twins. At the Point of Ayr lighthouse an apparition of a former keeper is seen, sometimes in daylight, standing at the top of the building looking out to sea. Early lighthouses would no doubt be full of emotions as ships were wrecked nearby, often killing crew members. 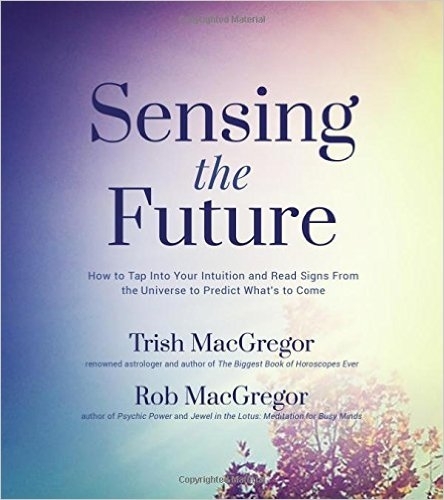 These emotions may well have become stored in the buildings while other ghosts, such as Sylvia Swales, continue to search for something here on earth that was/is missing from their lives. What is it with lighthouses and ghosts? Maybe it's some sort of magnet because of the sea? Really intriguing.